Casting Call Club : Wolfrun, Supporting Females, and Narrator (Optional) Needed! Smile Precure Fandub!! Casting Call for Wolfrun, Supporting Females, and Narrator (Optional) Needed! 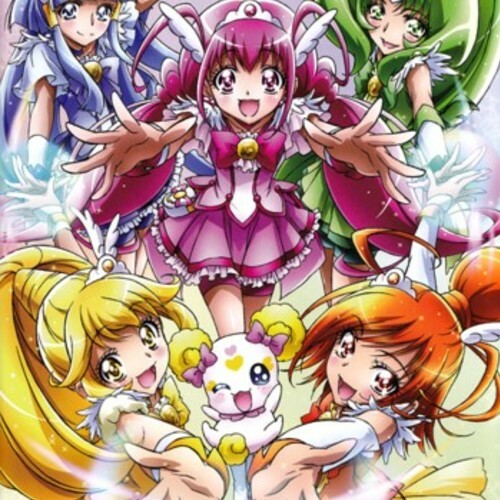 Smile Precure Fandub!! Wolfrun, Supporting Females, and Narrator (Optional) Needed! Smile Precure Fandub!! About Wolfrun, Supporting Females, and Narrator (Optional) Needed! Smile Precure Fandub!! We are looking for a actor for Wolfrun! A actress for the narrator role which is optional if you don't want to do it! And supporting female actresses who want to do more then one supporting character in the show. We're accepting anyone for these three roles and as soon as you are casted we will be making our fanmade opening! You however will have at max four days to turn your lines in once you join the discord server to see if you can be active enough for the project. You'll be given the discord link once you are casted! Angel18 runs this project so you'll get directions from her once you join the discord chat. I'm a person who does things behind the staff. Other then that I wish all of you good luck on auditioning! PS: There's a high chance you'll be casted for these roles! The challenge is if you can turn in your lines in four days! 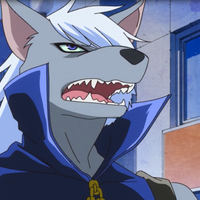 Wolfrun is one of the antagonist in Smile Pretty Cure. He is often seen as brutish and has a deep voice when speaking to others. Give that back you brat!! Huh? What in the heck are you talking about? Go and get them Akanbe!! As you can see whoever auditions here will be casted with a 100% success rate. The challenge is can you get your lines on time? You will be doing more then one supporting character throughout the show! So your apart of the team until the end of the show when it comes to supporting roles. Please take your seat Hino San! *hopeless* We should give up and let the world end! Your assignment is due next class! This role is optional but is still a lead role. The narrator says the name of the episode and during the commercial break says the two pretty cure names or other characters names in the small mini break. Despite having like three lines it is still a lead role as we will need this every time we make a episode. A narrator also reads the disclaimer everytime a episode is made! The key to winning this role is having energy when you start the show off! All Smiles! Cure Happy is Born! 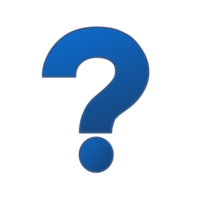 Explain why you want to be the narrator.